Jordan is a Senior Program Manager on the Visual Studio for Mac team, focusing on the debugging, project system, shell, and overall IDE experience. 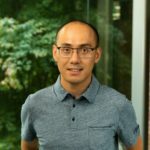 He's been developing web and mobile based software for over 21 years, with the last 7 spent at Microsoft as a Program Manager working on web, mobile, and .NET tooling. When not at the keyboard or talking with developers, you'll find him working the garden at home with his wife, 4 kids, 2 dogs, and a cat. 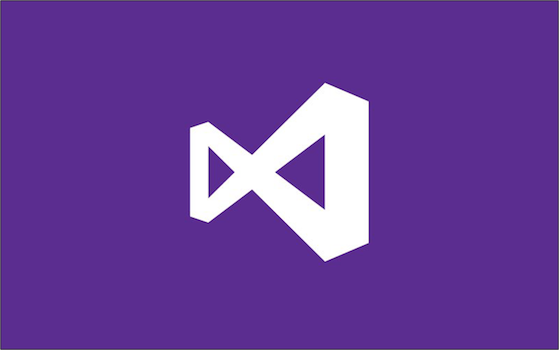 This blog post is all about the cool new features, bug fixes and performance improvements we've added to the latest release (Preview 3) of Visual Studio 2019 for Mac. Some of the highlights include but are not limited to the following: launching multiple IDE instances, faster Xamarin Android developer tools, and a new C# editor. Read on to learn more. In a recent Visual Studio Toolbox episode, I highlighted some new Ionic 2 templates for use with the Visual Studio 2015 Tools for Apache Cordova (TACO). These new Ionic 2 RC templates are now available for you to try out and in this post I’ll talk you through what’s new.